Men's Adult league for WR YMCA members. Fee is $70 for 15-week season. Western Rockingham YMCA Men's Monday night lieague, for players 3.5 NTRp and above, plays from 6:00-7:30pm for a 15 week indoor season beginning December 1. 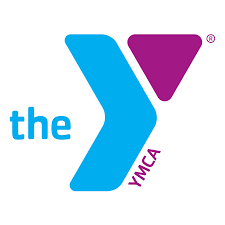 You must be a WR YMCA member and pay the $70 fee to participate. Contact volunteer league coordinator Shelby Rhyne at ssrhyne@gmail.com for more information.